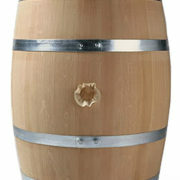 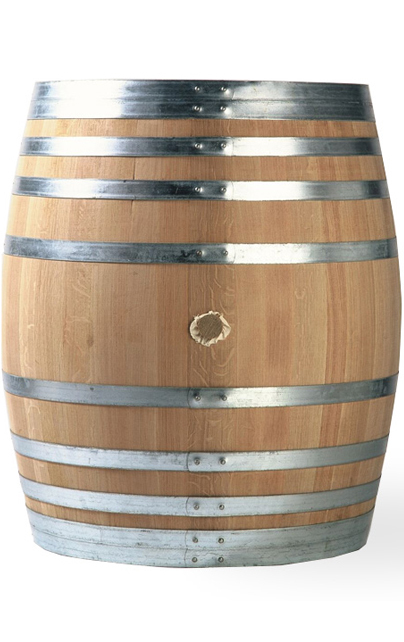 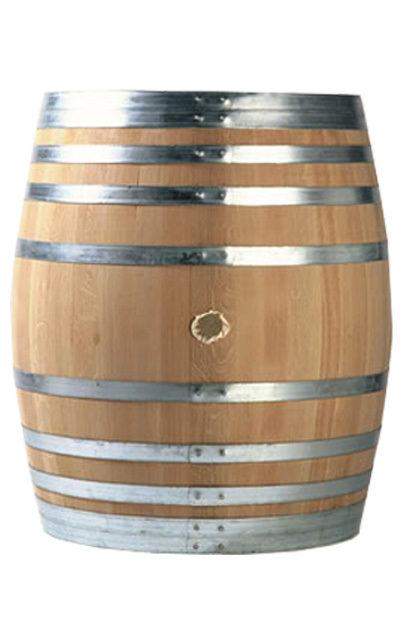 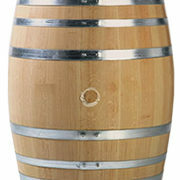 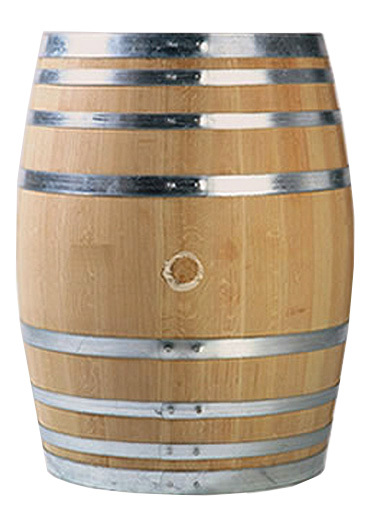 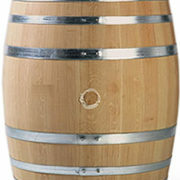 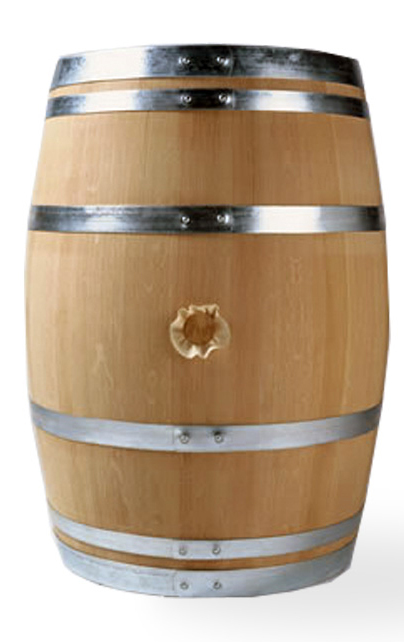 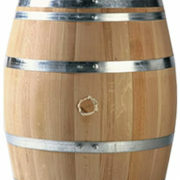 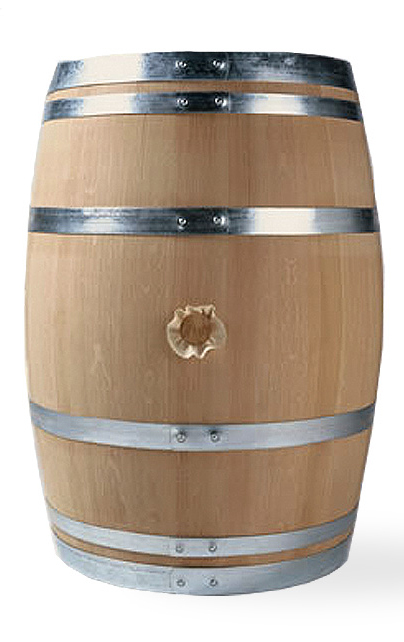 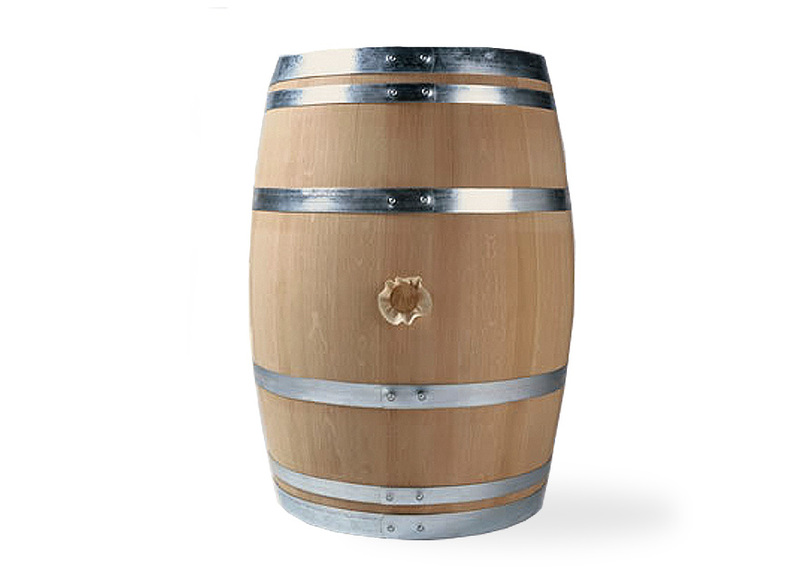 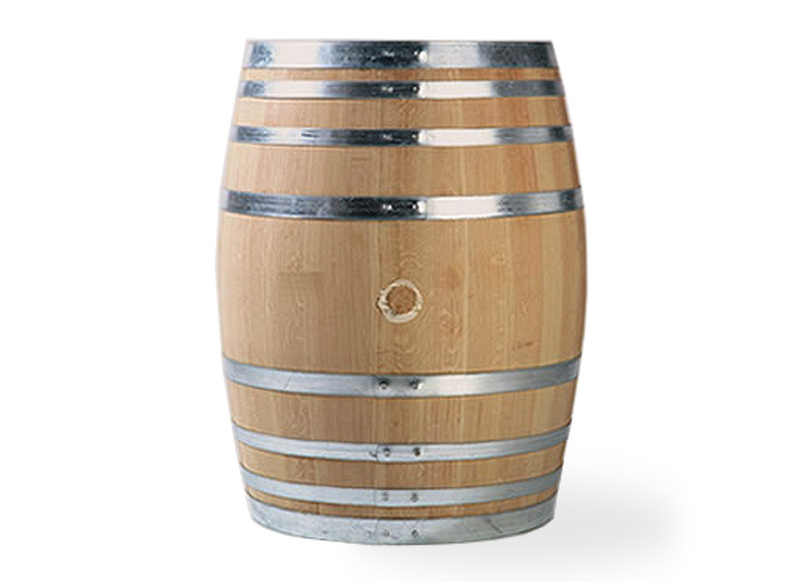 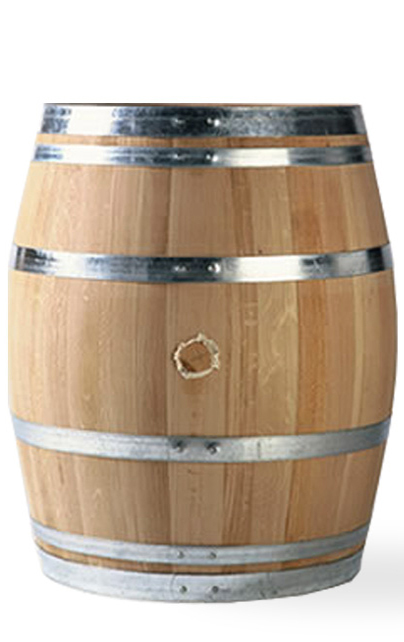 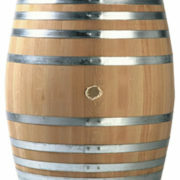 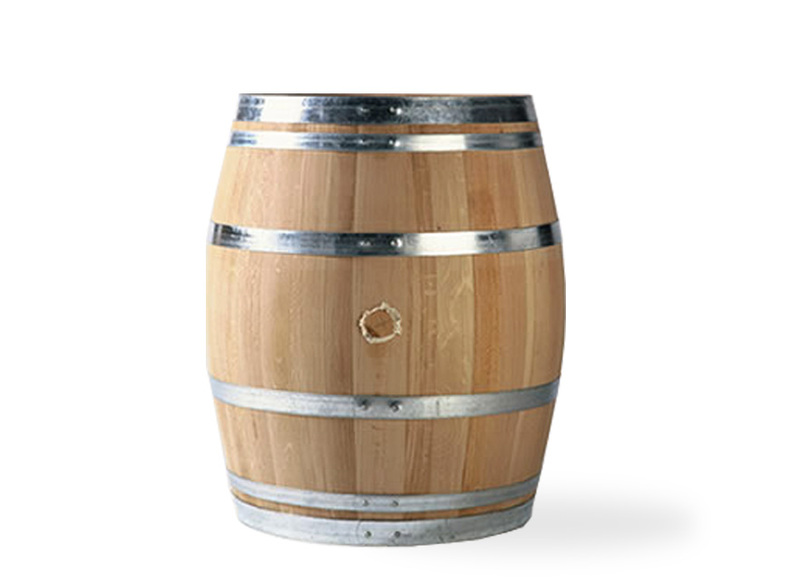 In addition to providing oak barrels made in Calistoga, Nadalié USA imports barrels from Bordeaux and Burgundy. 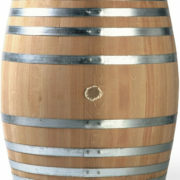 Barrels made in California are exported to markets in wine-growing regions throughout the world. 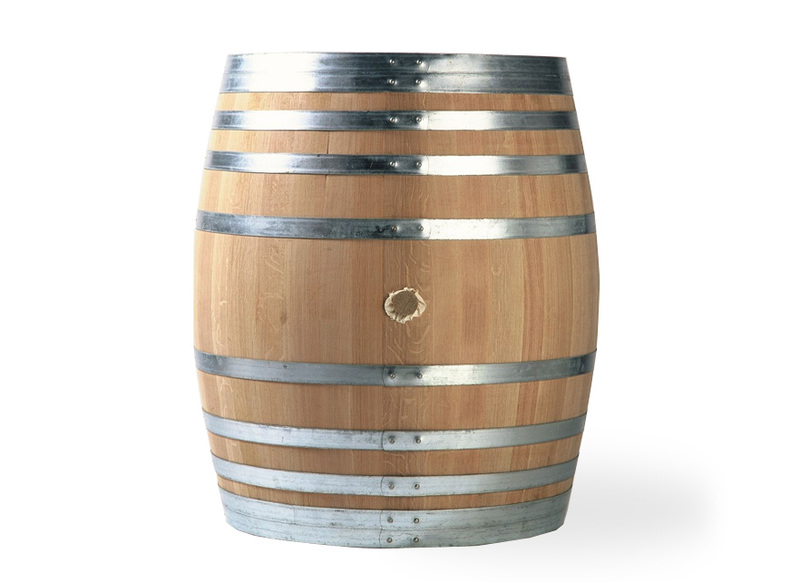 Our team can offer assistance to you in your choice of barrel and invites you to visit our full-line cooperage in Calistoga to observe traditional French-style coopering. 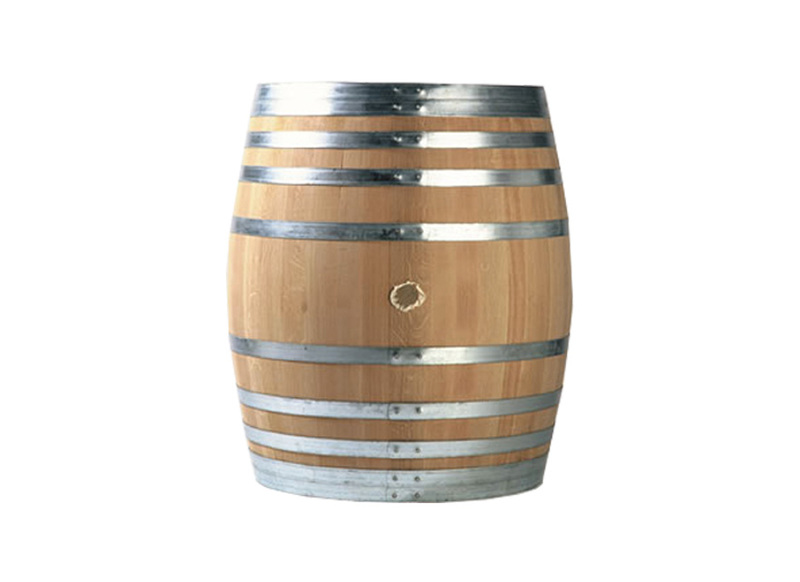 Click on the filters below to see Barrels Options & Click on the barrels to explore Technical Information.